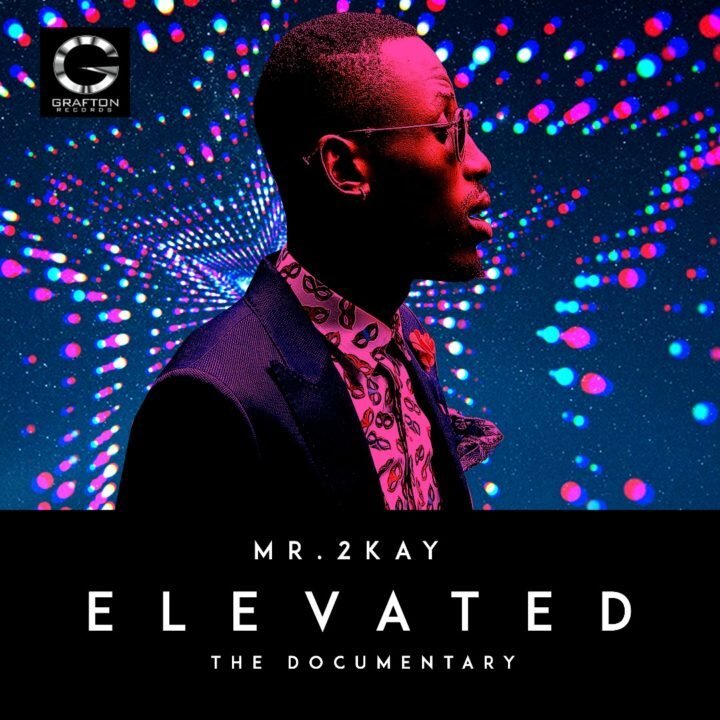 While you anticipate the arrival of his sophomore collection titled ‘ELEVATED’, vocalist, Mr. 2Kay has discharged a short narrative about his project. The narrative, which was assembled by Shola Animashuan for Grafton Records, demonstrates Mr. 2Kay discussing his initial days in Port Harcourt to his development to Lagos, London and to different parts of the world. The artist likewise discussed his up and coming ELEVATED collection and what fans ought to anticipate from it. This video demonstrates some behind the scene minutes from different sold out shows to video shoots and photograph shoots. Watchers will likewise spot Mr. 2Kay on a set with Clarence Peters while shooting “Pray For Me” and one other video that is yet to be discharged. Kindly watch the video and join the #Elevated discussion on Twitter, Facebook & IG.